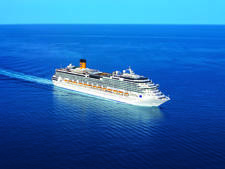 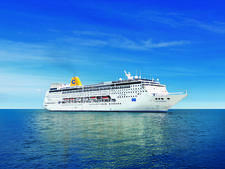 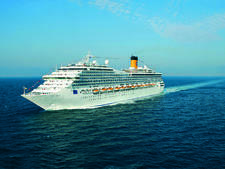 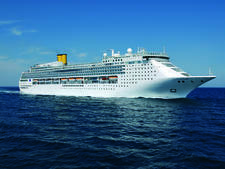 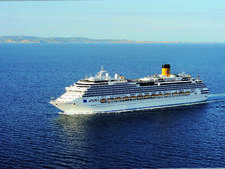 Costa Favolosa, the fourth ship in Costa Cruises' Concordia class, launched July 2011. 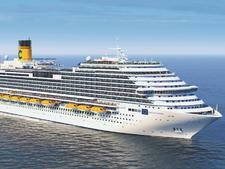 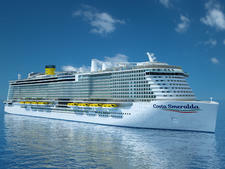 The 114,500-ton, 3,000-passenger vessel was built at Fincantieri's Marghera ship yard in Venice, Italy. 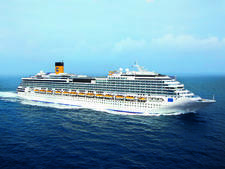 The ship features all of the now-signature Concordia-class elements, such as the Asian-themed Samsara Spa, a pool area with giant movie screen and sliding glass roof, and a Grand Prix driving simulator. 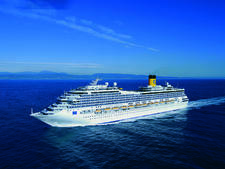 Favolosa also offers a handful of new options not found on its older sister ships. 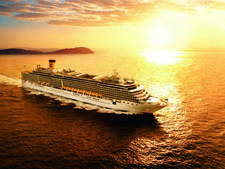 These include six new suites with private verandahs and Jacuzzis; a new area for teens with a 4D cinema, ice cream bar and dance floor; and a new outdoor Aqua Park with a pirate galleon. 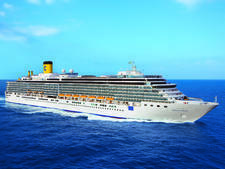 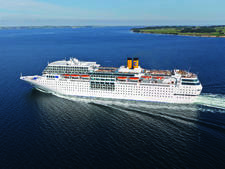 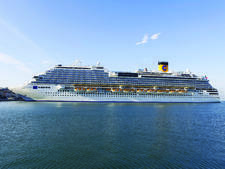 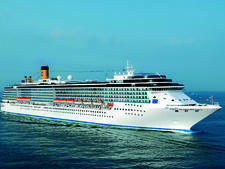 For a full review of sister ship Costa Serena, click here.